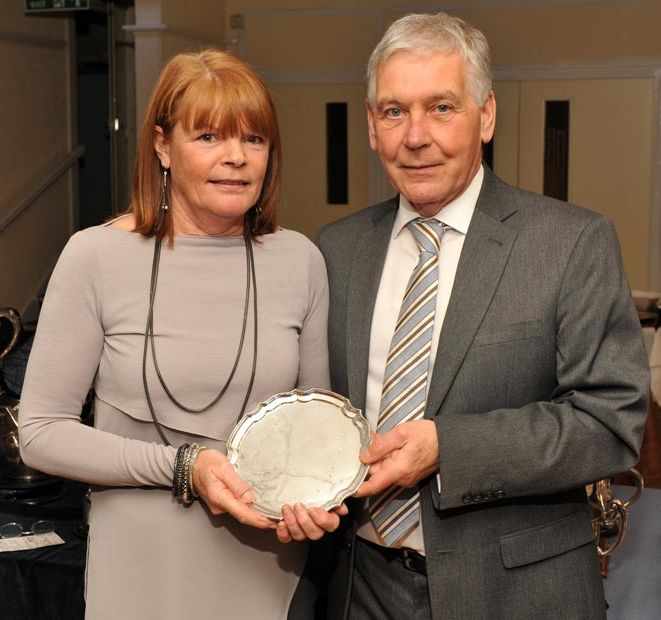 Club Captain Michael Byrne presenting the Ladies Championship Salver to Ladies Captain Serina Turnbull at the Presentation Night. Thanks to Bill Allon for doing his usual sterling job with the camera on the night, hard copies of all the prize winners were available within minutes of each presentation. Congratulations to all prize winners.